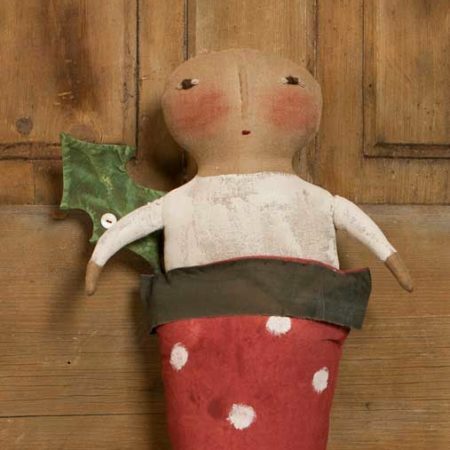 Our Christmas Morning Angel design is complete with polka-dotted stocking, single holly leaf, and rosy-cheeked angel. Artfully designed and finished by Tish Bachleda. Looped string is on back for easy hanging in your favorite spot. 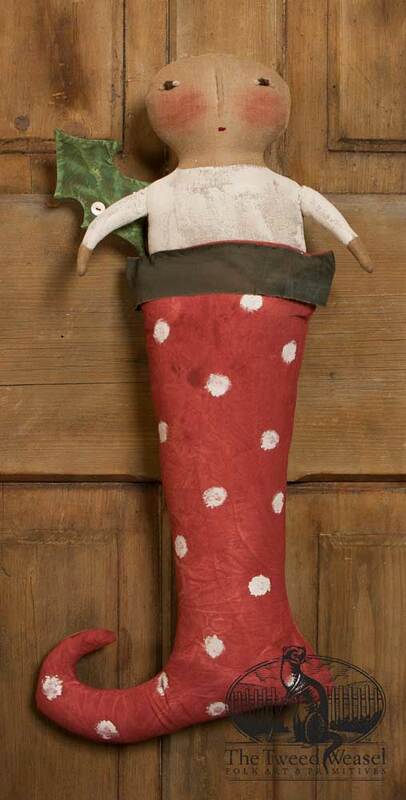 We offer a Santa version as well.